All My Love: Boys Giveaway - Prize Pack 3! Welcome to our 'Let's Here It For The Boys Giveaway! We promised you something for the boys and it's about time right? 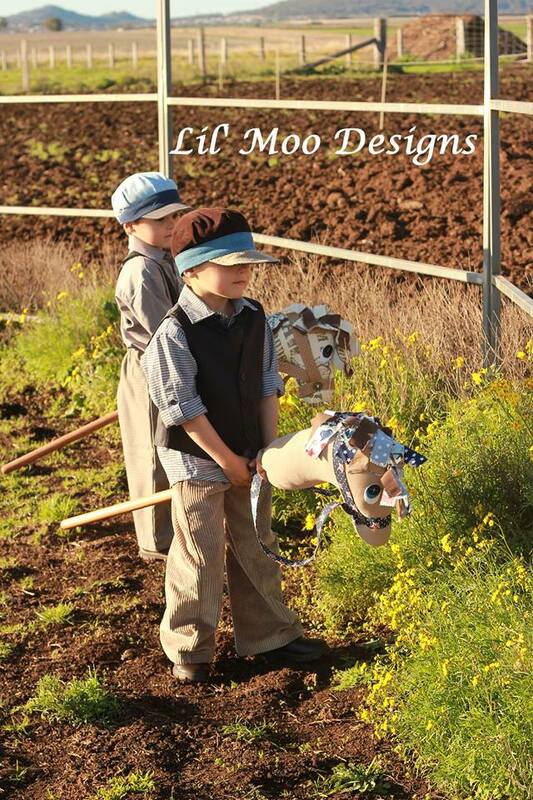 We have a total of 25 adorable prizes for the little men, all generously donated by Australian small business. We have split our 25 prizes into 4 prize packs. You can enter to win each prize pack which will give you 4 chances to win. One winner will receive all of the prizes in each pack...so we will have 4 winners! This is prize pack number 3. If you would like to see the prizes in our other 3 packages simply scroll to the very bottom of this post for the links to those prizes and the entry for each. Our Let's Hear It For the Boys Giveaway commences on Tuesday 3 September at 7.30pm with final entries to be received by 8.30pm on Tuesday 17 September 2013. Entry is open to Australian residents who are aged over 18 years. Entries are via Rafflecopter below. 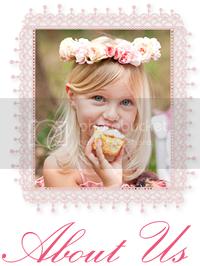 One winner for each prize package will be randomly selected from all eligible entries on Thursday 19 September 2013 and emailed, with their name/s published on this blog on Friday 20 September 2013. We wish you luck, and thank you for your support of our sponsors via this promotion! 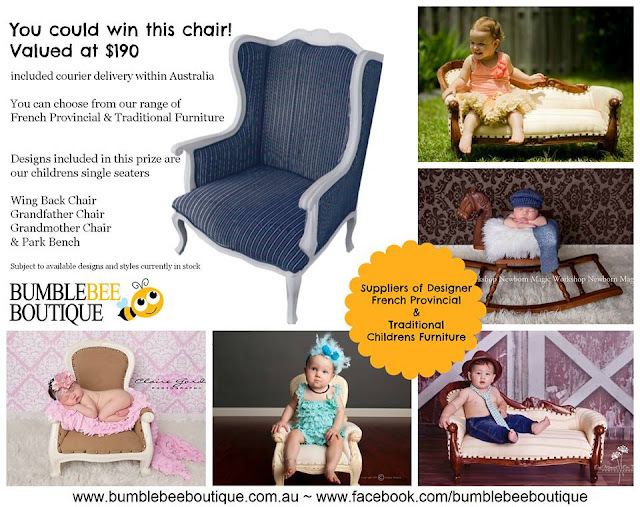 Our winner will receive a French Provincial chair in their choice of fabric, subject to availability. Prize value $190. 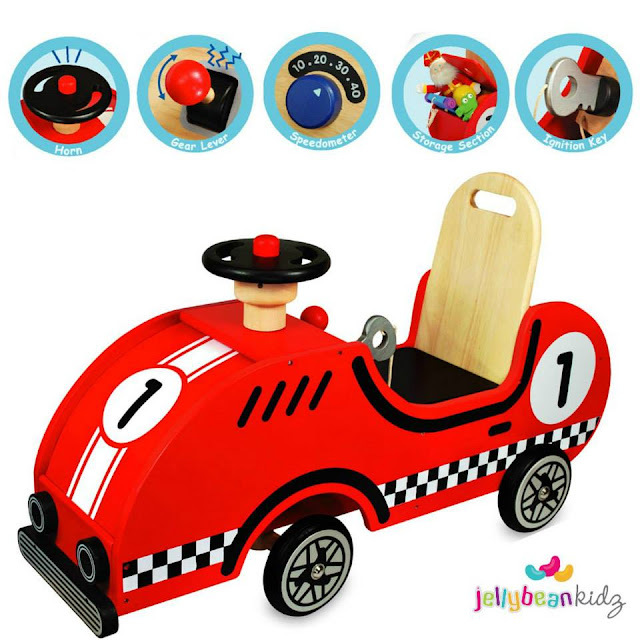 Our winner will receive a Race Car Ride On, which is a sleek racing car with wooden ignition key, accelerator, gear stick, working horn and storage section. Produced from sustainable, non-splintering Rubberwood and finished with non toxic paints and lacquers. Recommended for aged 18 months +. Prize value $149. 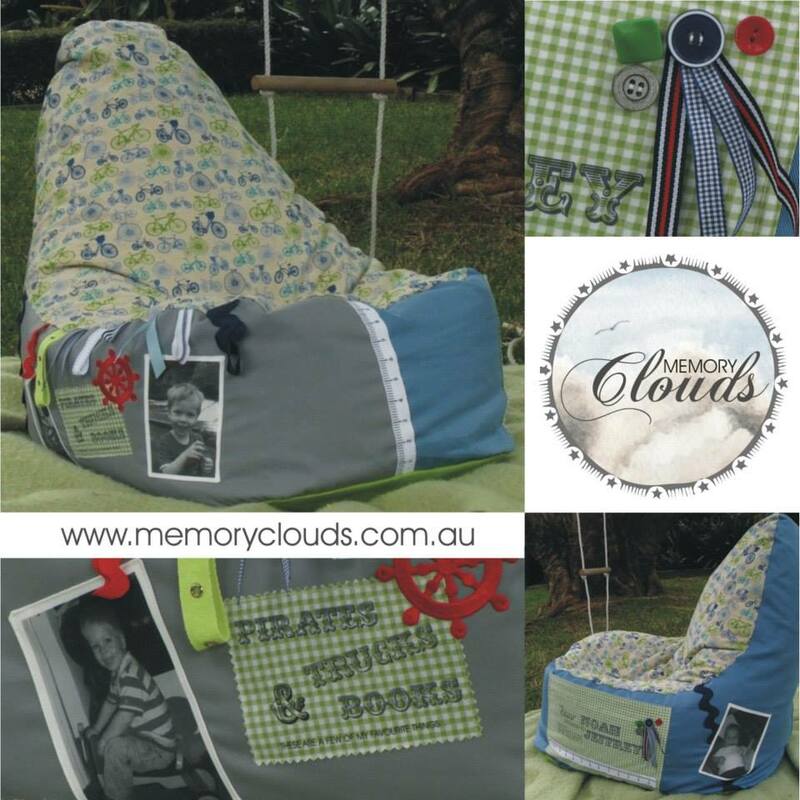 Winner will receive one Memory Clouds high-back style 'boys' bean bag from their signature line. Handmade and personalised for one lucky little prince, the winner will provide 3 photographs, which will be incorporated with 'a list of favourite things', and a special message from loved ones! Winner can select from available fabrics and turnaround time is 4-6 weeks. Prize value $175. 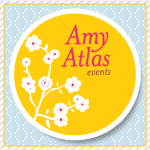 Donated by Lil' Moo Designs. Winner will receive 1 custom hobby horse lovingly handmade. Winner can choose from in stock fabric and prize will be custom made within 3-4 weeks. Prize value $100. Our winner will receive 1 pair of gorgeous boys shorts in funky designer fabric by Riley Blake and finished with contrasting designer ribbon trim down the sides. Great to dress up with a collared shirt or dress down for everyday wear teamed back with surf/skate style tees. Winner may select from size 1 to 6. Also included is a gorgeous handmade owl at approximately 28cm tall. Prize value $60. Our winner will receive a gorgeous Santa Sack by Long and The Short custom made with their choice of fabric, lining and letter colour. 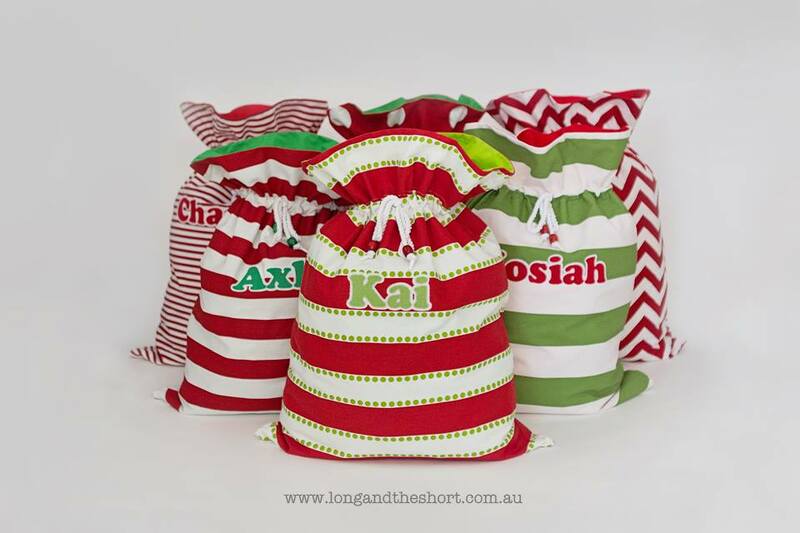 To purchase visit www.longandtheshort.com.au. Prize value $60. 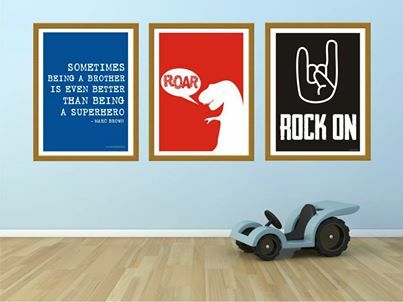 Winner will receive 3 prints which are 'Brother, Dinosaur, and Rock On' in A3 size. Note; prints are unframed. Prize value $60. 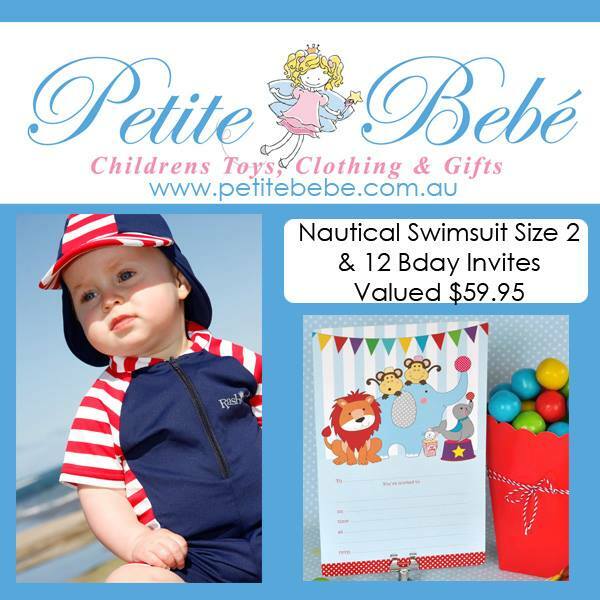 Winner will receive this Nautical Swimsuit with clip on the hat in a size 2 and 'Illume Designs' gorgeous 12 pack of circus invitations and matching envelopes. Prize value $60. I would love to win this prize..I have a little boy on the way!!! wow what wonderful prizes, would love to share this with my lil men. Thanks for the chance. Would just love to win this pack! Thank you so much for doing a beautiful prize pack for boys! I thought I was over these kind of comps, but for this comp I'm not- and now I know about all these brands that have gorgeous boy things :) Thank you! My little boy would love this! With 4 older sisters I'm sure he is fed up with hand-me-down girl stuff.